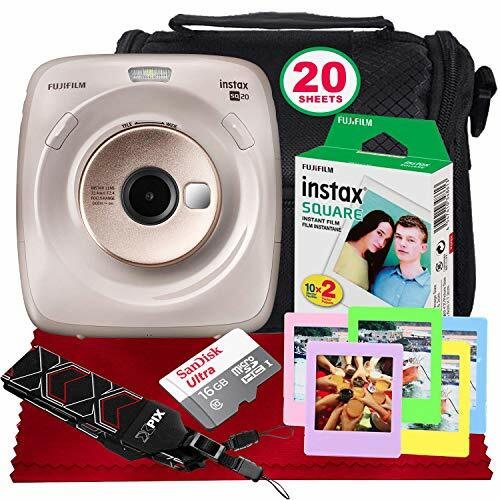 Offering a true mixture of digital and film, the beige FUJIFILM INSTAX SQUARE SQ20 is a hybrid digital camera capable of outputting square-format, 2.4 x 2.4″ INSTAX SQUARE prints. By recording digitally, you are able to print whichever images you want, whenever you want, and as many times as you want. 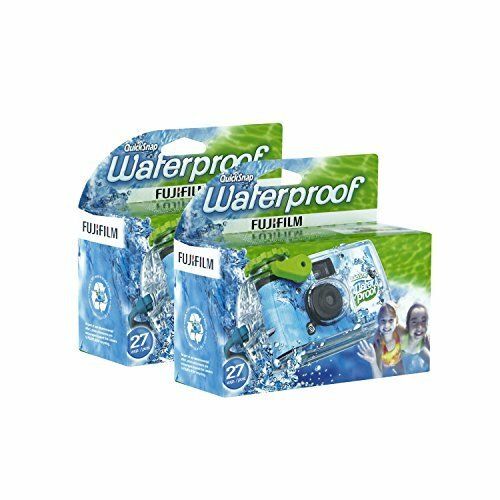 This digital shooting workflow also allows you to apply filters and creative effects to images prior to printing them, and can be used to record up to 15 seconds of video and then print a chosen moment. 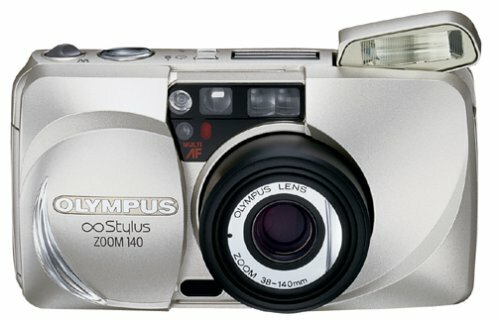 Besides the unique hybrid capture-to-print technology, this camera is also characterized by its symmetrical and stylish physical design with dual shutter buttons, a central 33.4mm f/2.4 equivalent lens, built-in flash, and a rear 2.7″ 230k-dot LCD for image composition and printing setup. 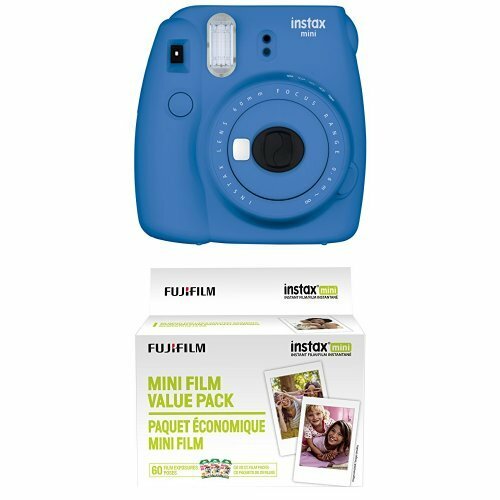 A pack of Fujifilm instax SQUARE Instant Film containing 10 sheets of instant color film that is compatible for use with instax SQUARE cameras. 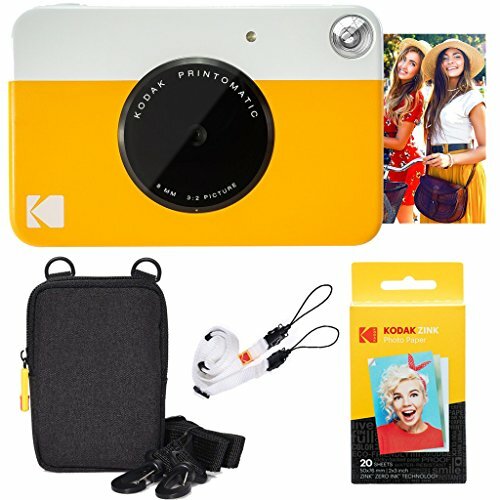 This film features vivid color reproduction with natural skin tones, and its refined grain structure provides high image sharpness and clarity. Each 3.4 x 2.8″ sheet of film produces a square 2.4 x 2.4″ glossy image area that is surrounded by a simple white border. XPIX Camera Strap. A great accessory for every photographer. With strong connector ends you can rely on the XPIX strap to safely protect your camera, leaving your hands free. Fibertique Cloth. Cleans dust, dirt, and oil without being abrasive or leaving residue. 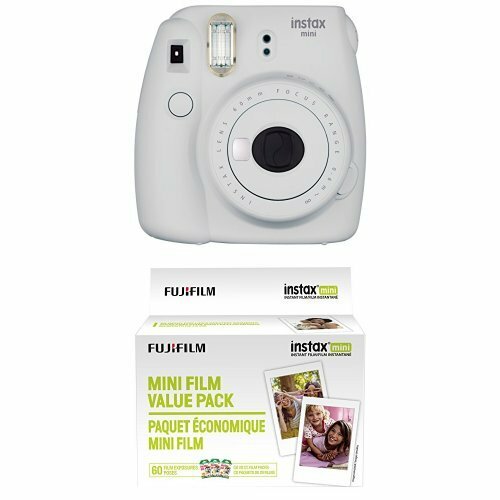 Hybrid instant camera combines convenient digital image capture with traditional instant film output. This method allows you to shoot freely and print whenever desired, or reprint an image as many times as desired. Fixed 33.4mm-equivalent lens offers a versatile wide-angle perspective and the f/2.4 aperture is well-suited for working in a variety of lighting conditions. 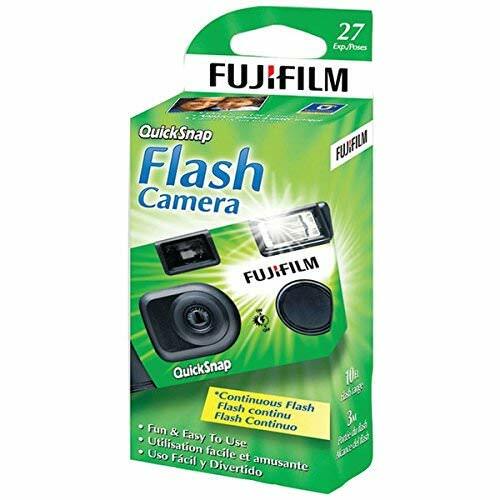 The lens also affords a 3.1″ Minimum focusing distance for working with close-up subjects and 4x digital zoom. Frame Grab mode allows you to record up to 15 seconds of video and then choose the best moment of the video to print as a still frame. Time Shift Collage records four images with one press which are then compiled into a grid on a single print. 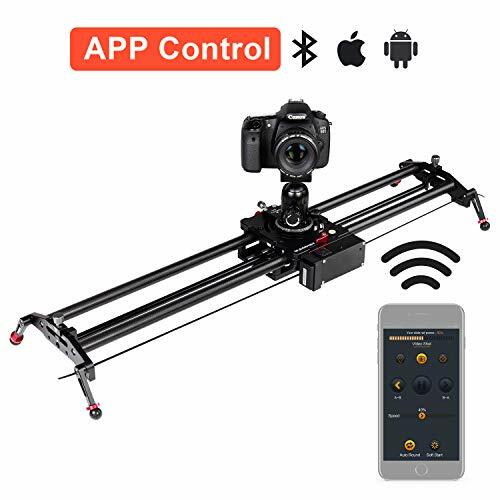 Rounded, symmetrical body design and central lens placement is easy to handle and the body incorporates dual right and left shutter release buttons. Built-in rechargeable lithium-ion battery is used to power the camera, and supports printing up to approximately 100 images per charge. It can be charged via USB in approximately 3-4 hours.